The international low-carbon technology products trade show, which exhibition tent for hire provides by Liri Tent. 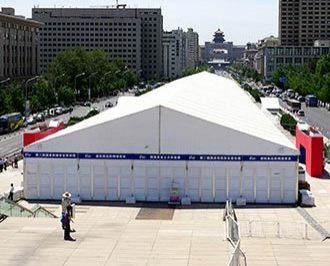 After that, it was extended another two days because of a request from the public. 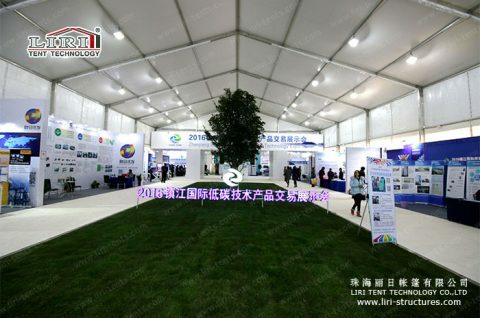 Thanks to lots of celebrities and the other public, International Low Carbon Fair became very famous. 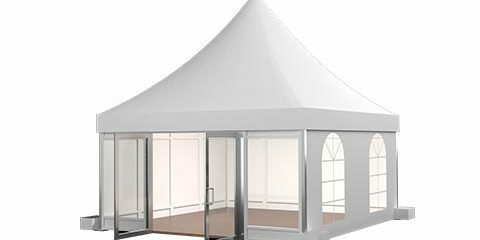 Besides, the fair has been becoming the popularity of the “satisfactory” from the completion of the professionalism. 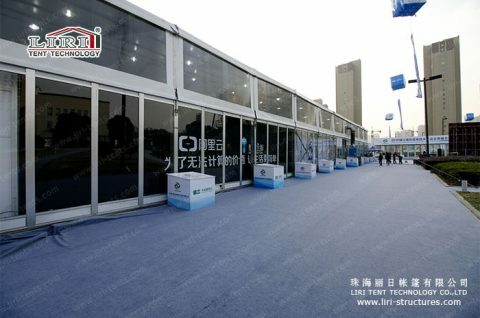 During the show, a number of new technology products and low-carbon projects were issued, which can make people realize that low-carbon is not only saving, but also can make life better. Just as the spirits of this low-carbon show, Liri trade show tent are also environment-friendly. 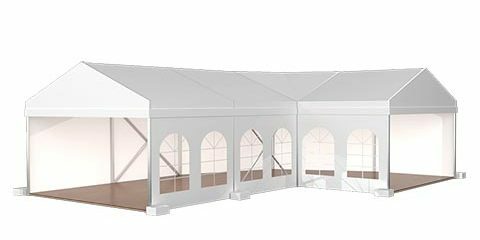 LIRI TENT, as a professional tent designer and manufacturer in China, has been adopted standardization of work processes and provided over 10,000 square meters of assembly-type exhibition tents for the low-carbon trade, including a variety of specifications. 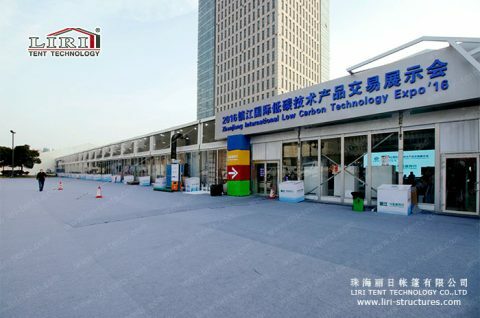 The Fair attracted nearly 200 exhibitors, mostly in the field of low-carbon sub-sectors of the vanguard and leading enterprises, such as the United States General Electric, Dow Chemical, and other Fortune 500 companies and well-known enterprises like China’s car, Ali cloud, DIDI, etc. 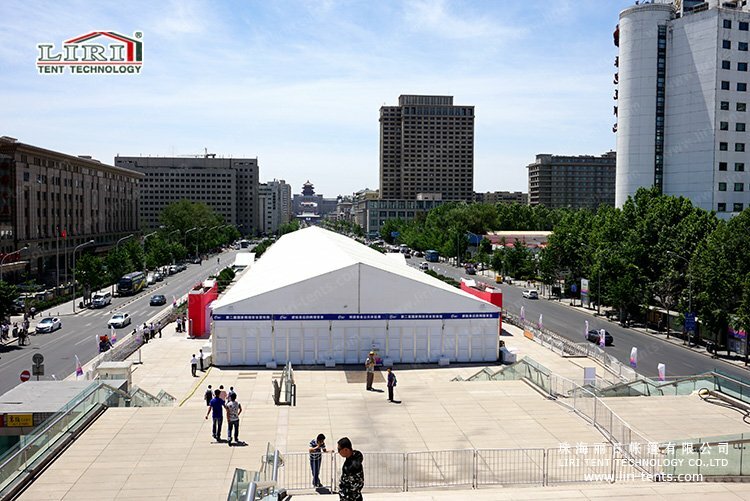 To meet the theme of the organizer, the construction of the tent hall is particularly focused on the concept of energy saving and environmental protection. Liri tent structure is not limited by space but fast construction and cost saving as well as less labor. 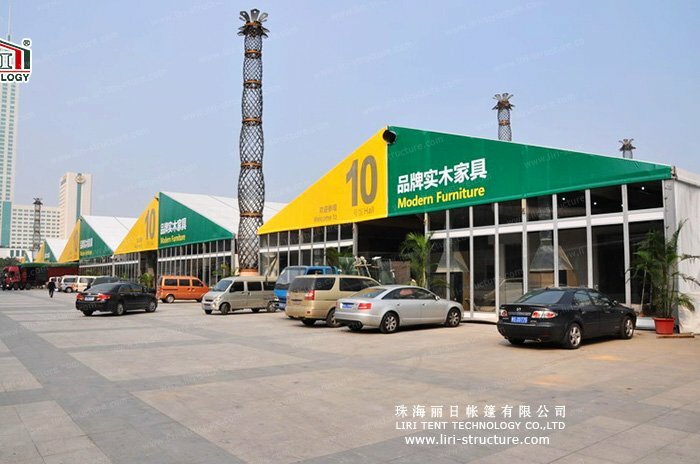 Besides, it can be extended according to customer requirements and fast dismantle. 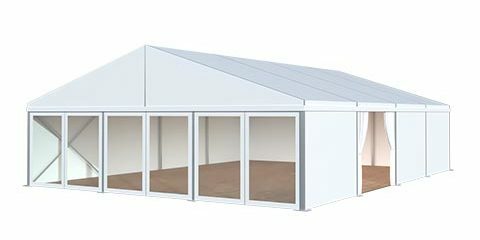 What’s more, building materials of tents can be recycled. 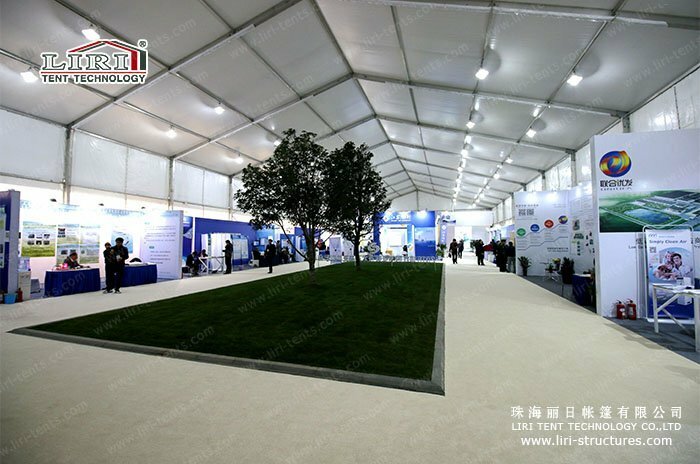 In the design of the tent, side of the tent is applied glass door and natural light is exposed so that the exhibition hall has a very transparent and comfortable lighting. 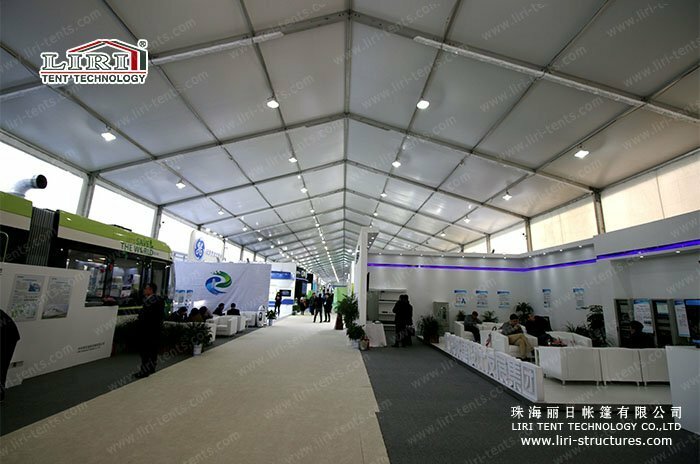 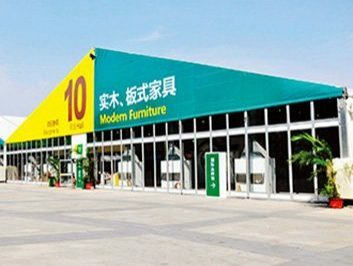 On the other hand, flexible opening and closing tent structure is a good way to against high traffic generated by the phenomenon of closed-loop and a great help for internal air circulation of the exhibition hall. 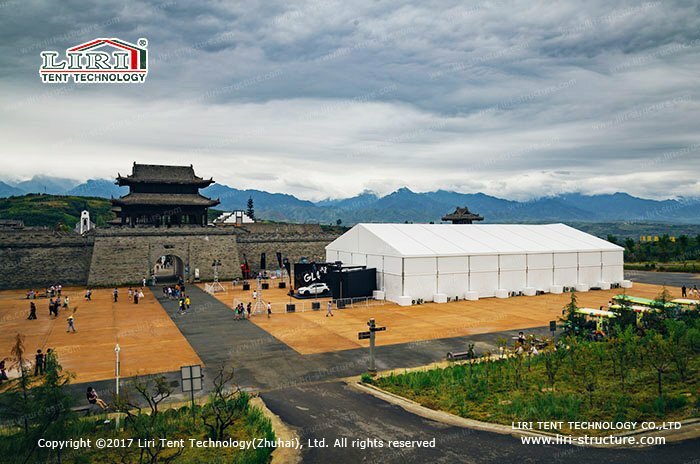 It not only can provide convenient conditions for participation but also a good viewing experience for the visitors. 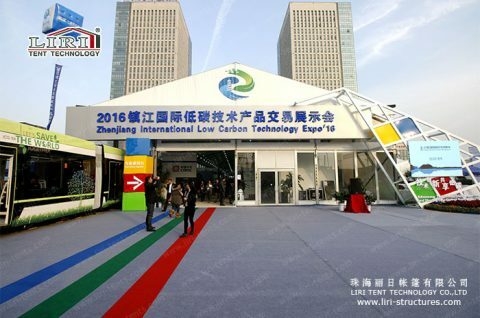 Regardless of the professional field or the people in terms of perception, the first International Low Carbon Fair is a very valuable and harvest show. The value is mainly based on the optimistic about the future of low-carbon with full of “green gold.” It is a responsibility to tackle global climate change and accelerate low-carbon development. 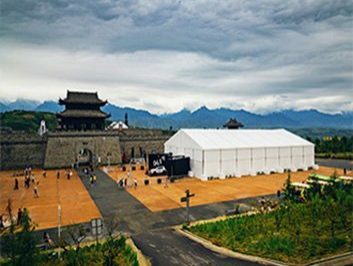 On the road of developing with environment harmonious, Zhenjiang continues to actively explore, always struggling to move forward.